Renowned Supercars talent scouts, Paul Morris and Matthew White, have signed Toyota 86 Series graduates for the 2019 Kumho Tyre Super3 Series. Paul Morris Motorsports will field a Super3 entry for 16-year-old Broc Feeney, who last year became the youngster ever race winner in the Toyota class. 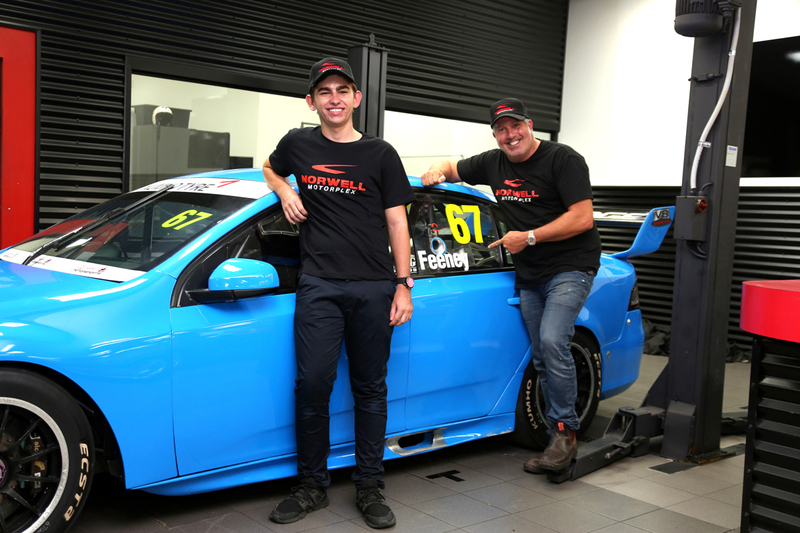 Feeney is the latest to be brought under the wing of Morris, working with the 2014 Bathurst 1000 winner at his Norwell Motorplex driver training facility. PMM will field Feeney in the FG Falcon that Anton De Pasquale raced in his first Supercars campaign; the 2016 Dunlop Super2 Series. “I’m looking to find the next big star in Australian motorsport,” said Morris. “While there are many drivers out there looking to make their way forward, there are very few that have the ability to apply the theoretical applications delivered to them to their on-track driving. “Broc, I can see, has that ability. He has a natural feel behind the wheel, he doesn’t have too many bad habits and when we identify any that he does, we arm him with the tools to change it, he listens, and then he goes about correcting what we’ve identified. “We aim to give young kids the right environment to learn in the right way and that is what we’re developing for Broc. 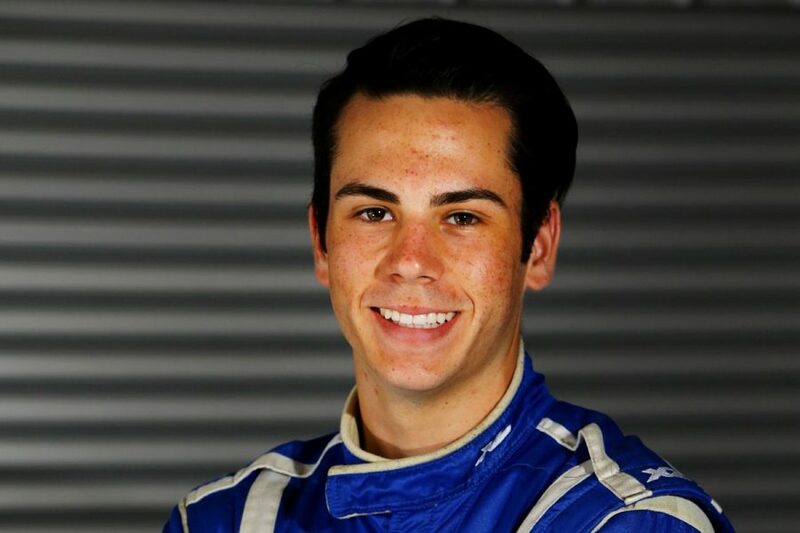 White has meanwhile signed 19-year-old Nic Carroll, who finished one place behind Feeney in the 2018 Toyota standings in seventh. Carroll will step into the Tickford Racing-built Falcon driven to the Kumho title last season by Tyler Everingham. Like Feeney, Carroll last year enjoyed a test outing in the car he will race in 2019. “Nic was impressive in that short run,” said White, whose team has previously fielded the likes of Chaz Mostert and Tim Slade in its Super2 program. “I was surprised how quickly he got to grips with the car and that’s what got us interested in running him. The 2019 Kumho Tyre Super3 Series will kick-off at Phillip Island on April 12-14.